As people who appreciate the advantages of high quality service or products, we feel that the meat served at our table represents the principal part of a meal and we personally only want the best. At Pure Country Meats, we believe eating good food is certainly one of the remaining worldly pleasures that everyone can still afford. At Pure Country Meats, we offer an uncompromising balance whereby, the best in meat values can be obtained each and every time you visit our shop or our online shopping experience. 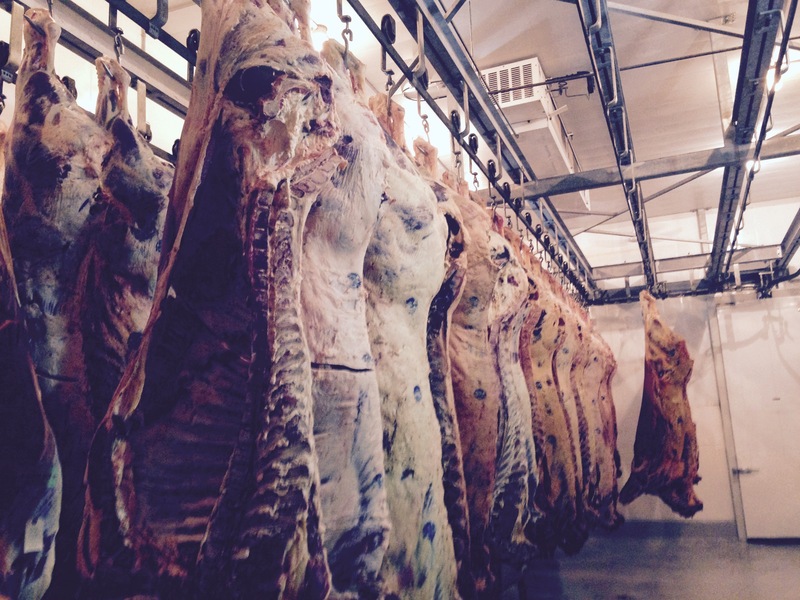 With over 433 years combined industry experience and government inspected facility, we offer a full range of naturally rail aged, farm fresh ALBERTA beef, pork, free range chicken, lamb, bison, smoked meats, homestyle sausage, custom processing, seafood and wholesale sales. We are a 100% Alberta owned and operated company, offering a 100% satisfaction guarantee. All of our products are made instore with the purest ingredients to ensure your safety and great taste. Upon placing your order, you will be contacted by one of our friendly customer service representatives to make certain you will receive exactly what you are looking for. At this time, you will also be given a more accurate price quotation. We can also set up a delivery date at this time as well. May we suggest a short country drive (approximately 20 mins.) east of Calgary to view our facility, view our entire selection and become comfortable with our friendly staff. Thank you for considering Pure Country Meats.